Bee Quad | It has a functional and well balanced. 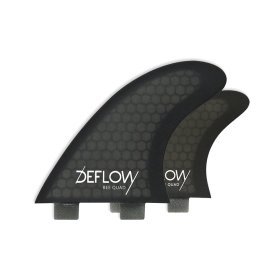 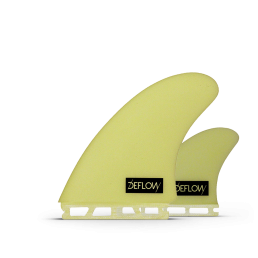 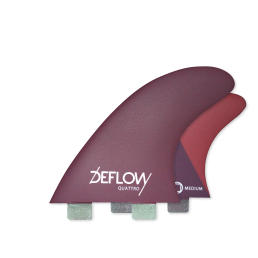 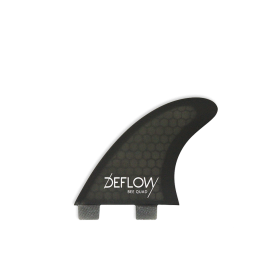 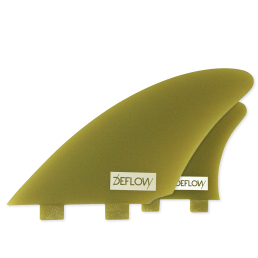 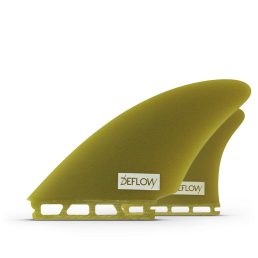 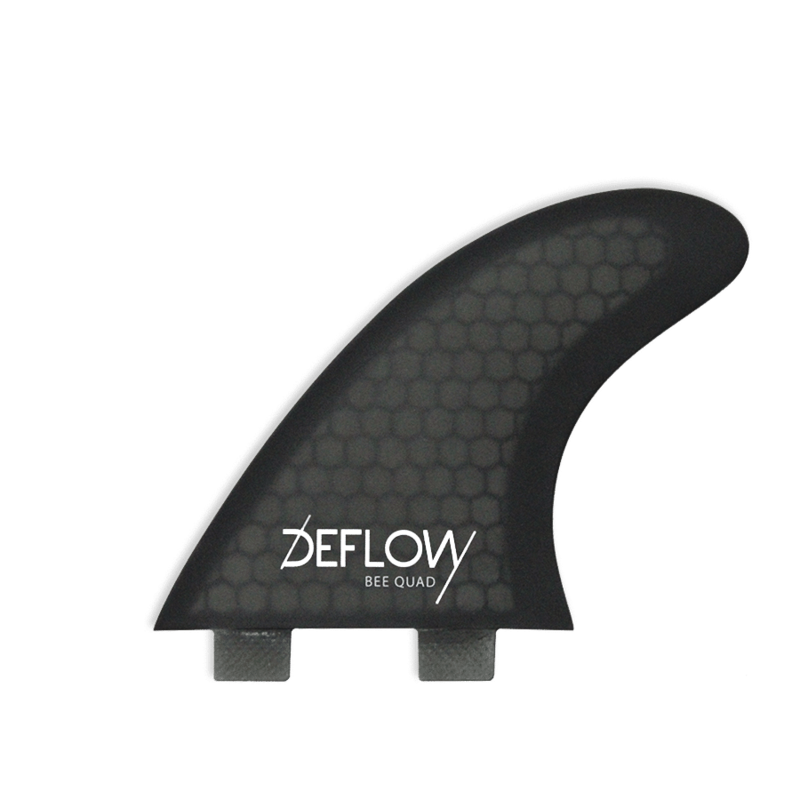 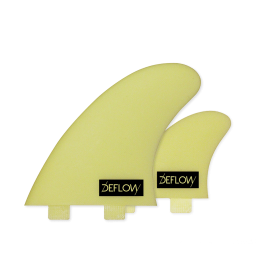 Can be referred as “every condition fin” for its versatility across all types of surf conditions. 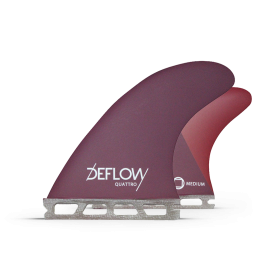 It has a functional and well balanced outline that works well in all kind of conditions.